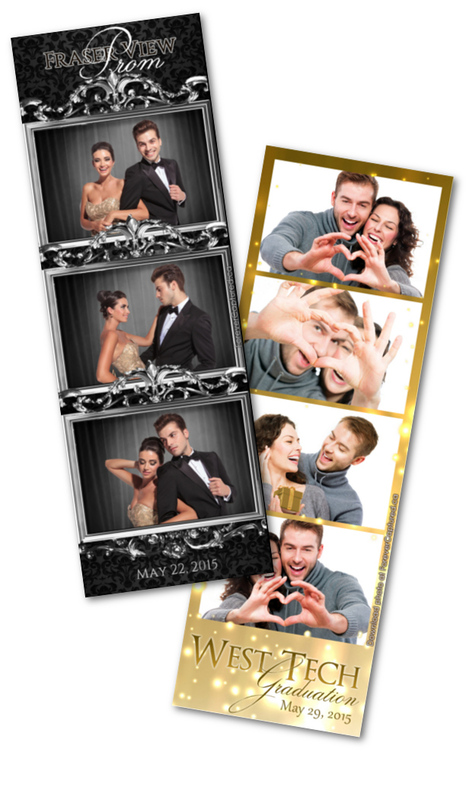 A graduation party or prom photo booth rental in Abbotsford, BC is always such a blast. You can literally bring the fun and excitement of it all to your prom or graduation party and forever capture the laughs, the memories, priceless moments, and hysterical antics of your guests. Your prom or graduation party may only last a day, but we create great experiences and capture delightful memories for both you and your guests that will last for many years to come. Whether you’re looking for a photo booth rental in Vancouver, San Diego, Los Angeles, Toronto, Portland, Surrey, or Abbotsford, many people don’t realize that in a number of ways a booth can do what only the most gifted wedding and events photographers can do – but for a more affordable price. Our all-inclusive rental package is designed to make your prom or graduation party exceptional. When you rent or hire a prom or graduation party photobooth in Abbotsford from Forever Captured, you receive unlimited photos – as many photo sessions as your guests want. Every photo session prints as either two traditional 2×6 inch photo strips or as one 4×6 inch postcard style print. You can choose a backdrop too – even a green screen – and we always bring a huge number of fun and interesting props to spark your guests’ creativity and bring out their fun side. Having fun and a great experience is what a photo booth is all about. 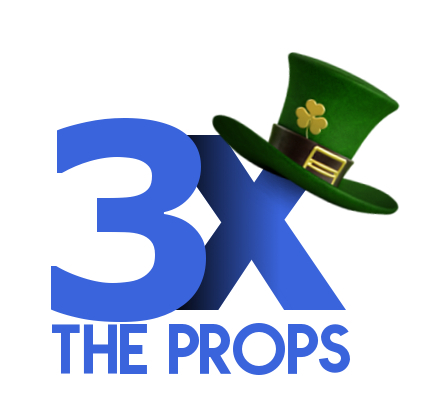 We take this further than anyone else by bringing 3 times more props than almost any rental company. We’re careful not to put them all out at the same time, though. That would be a lot! Instead, we introduce new props throughout an event to keep things interesting, fresh, and fun. We rent our portable booth for proms & graduation parties in Abbotsford, BC and almost any other location across the Lower Mainland and Fraser Valley. We take care of setting up the booth, operating it, and taking it down. So you don’t have to worry about a thing. All you need to do is smile for your picture and have a wonderful time. So if you’re searching for something that will bring your guests together and give them something to do and talk about that’s fun and exciting, a photobooth rental for your prom or graduation party in Abbotsford, BC is the best fit. Forever Captured Photo Booth Rentals is here to help you put together an exceptional experience that your guests will really enjoy and remember for years to come. Contact us today, and we can begin discussing what you have in mind for your prom or graduation party. Contact us at info@forevercaptured.ca or at 778-899-5685.